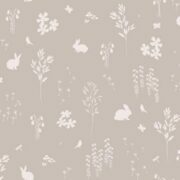 Stunning new design called “Summertime” in a lovely soft neutral clay tone on ivory. 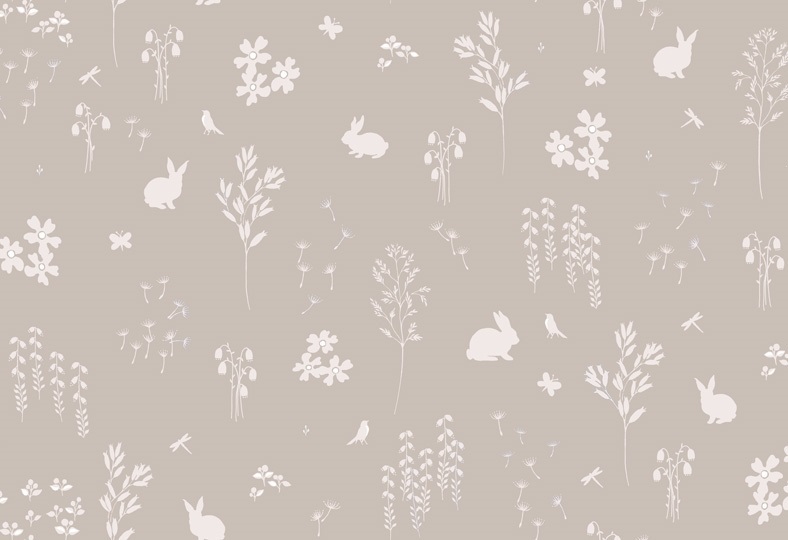 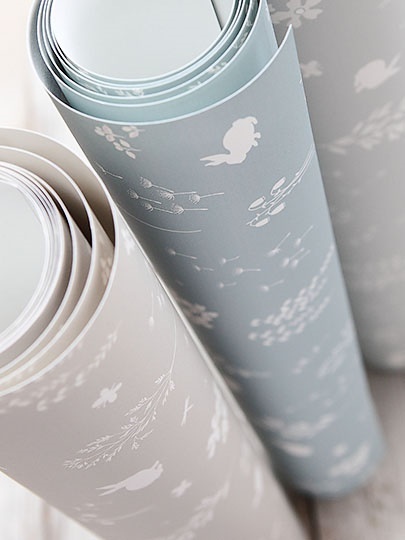 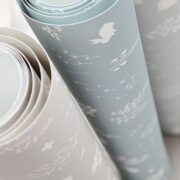 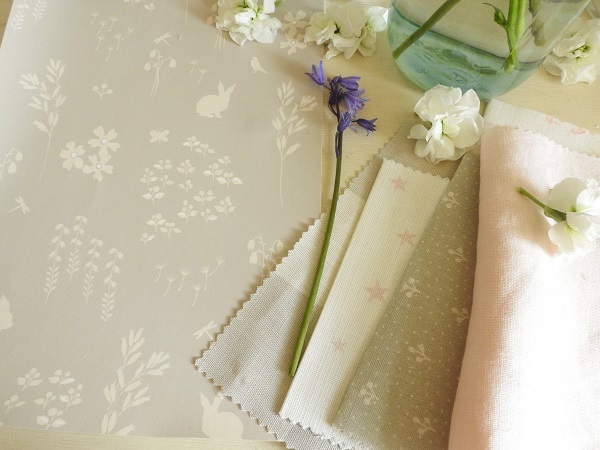 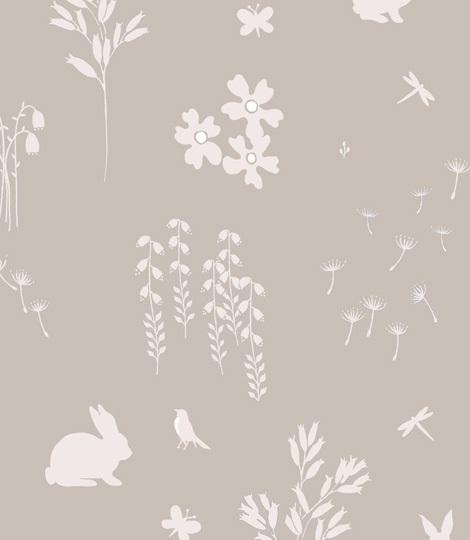 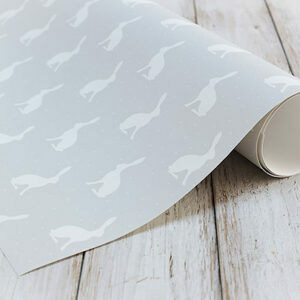 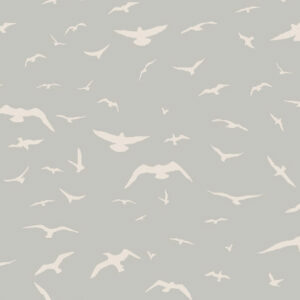 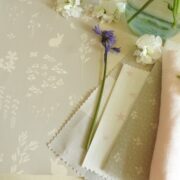 Scheme Ideas: I adore this soft colour its sophisticated enough to work in any room in the house. 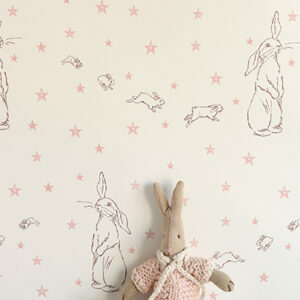 Pictured here with our Large Stone Grey Check, pale pink icing stars and stone grey sprigs.